St. Ailbe’s launched its Student Council in March 1998. We intend for this Council to be effective and successful. The Student Council will meet regularly and interact with the Principal, Visitors, Parents Council and Board of Management. First year representatives will be elected by students during the first term. 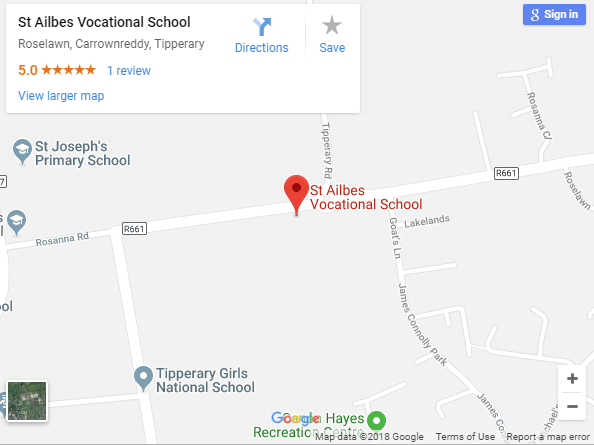 The main aims of the council are to act as a representative body for the students of St. Ailbe’s School and to help with the maintenance of a genuine school spirit.